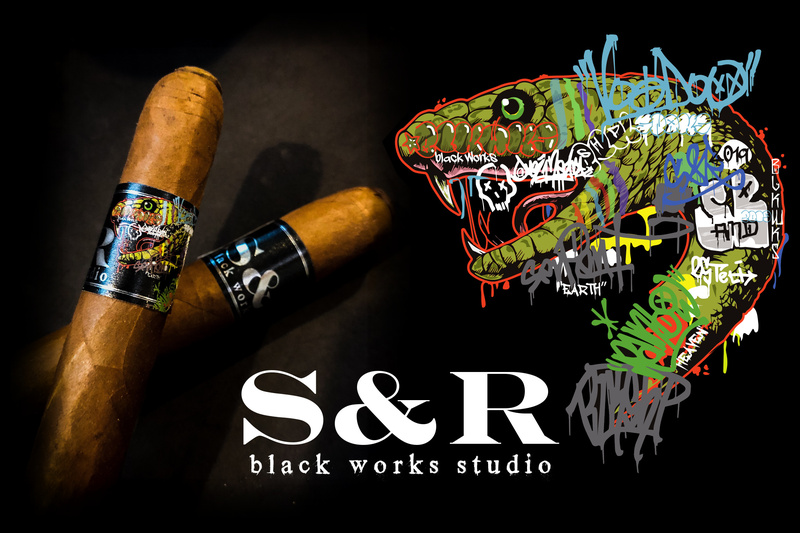 Black Works Studio (BLK WKS) has announced the upcoming release of S&R: hand crafted in Esteli, Nicaragua at Fabrica Oveja Negra. S&R will be available at select BLK WKS retailers for a limited time only. 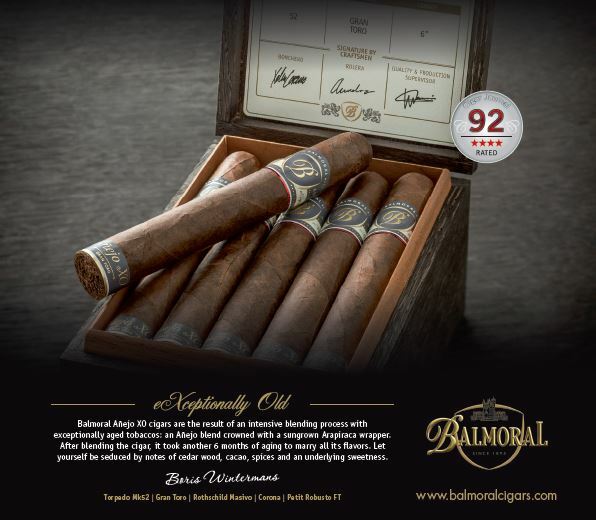 S&R will be available in limited quantities at select BLK WKS retailers the week of April 15, 2019. 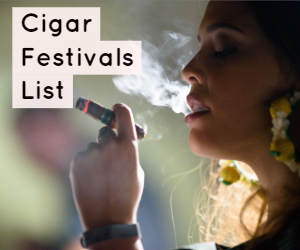 *Culebras will be available at select retailers listed alphabetically: BNB Cigars, Boling Springs Cigars, Cousin’s Cigar, East End Cigar Co., King’s Leaf Cigar Lounge, Marker Cellars Family Winery, Maxamar Ultimate Cigars, Omerta Cigar Co., Skallywag Cigars, Smoker’s Abbey TX, Underground Cigar Shop and Willy’s Cigars. The cold draw is earthy, the scent is wonderfully sweet, like dark chocolate. 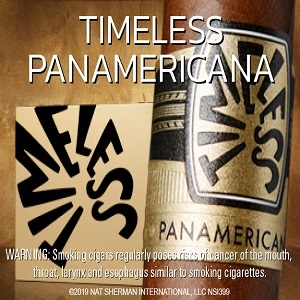 The first few puffs bring immediate spiciness, though lingering in the back are the cocoa, cloves, and earth. I’m reminded of why I love Nicaraguan tobacco so much. The retrohale is spicy and bold. 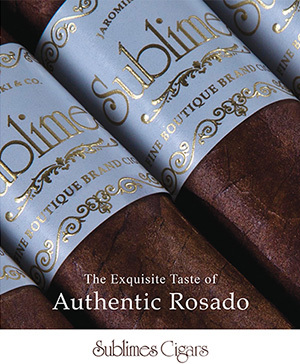 The overall aromas and flavors are reminding me of jalapeno-infused chocolate bars. 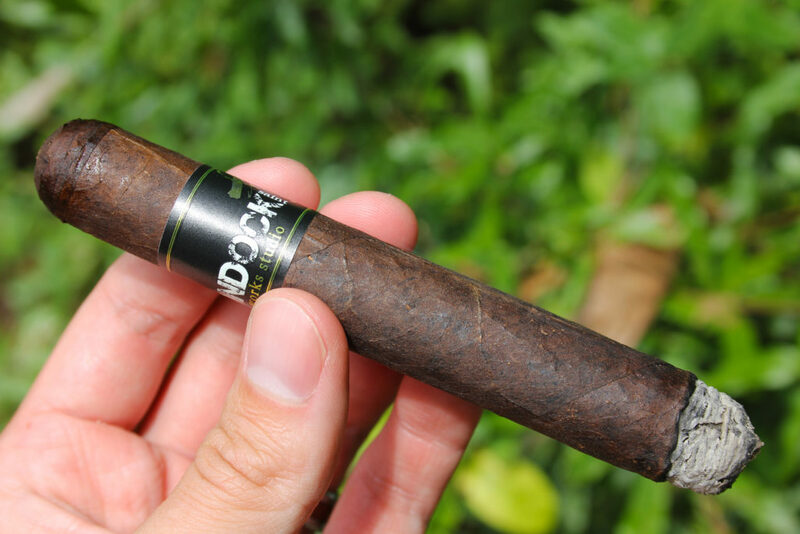 This cigar is so well-constructed and densely packed that it’s one of the slowest smokes I’ve enjoyed in recent memory. The ash is well-formed and held for well over an inch and a half before I tapped it off. One of the best parts is that it didn’t require a single touchup, and the burn line stayed uniform for almost the entirety of the smoke.